Our range of products include autonics digital counters, autonics temperature controller, pulse rate meters, sensor controllers, multi panel meter and graphic touch panels. 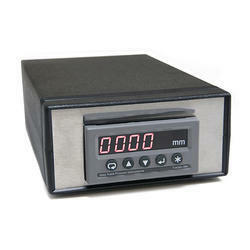 We are the Leading Manufacturer, Supplier of Digital Counters, in Chennai, Tamilnadu, India. which is known as the basic tool. 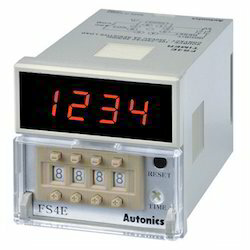 Procured from Autonics, these are extensively used in automation process of various industries. 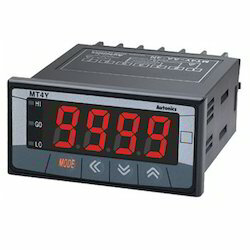 Designed in compliance with international quality standards, our range of industrial counters and timers offers reliable design, quick replacements, panel space-saving and solutions that offer increased functionality, flexibility, and performance. 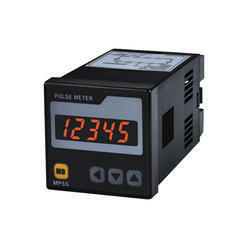 We are the Leading Manufacturer, Supplier of Pulse Rate Meters in Chennai, Tamilnadu, India.which is used for measuring rpm/rps and speed of the rotating objects. In order to increase the productivity, it is also used in various automation processes for controlling the machines. Furthermore, our range is equipped with several operational modes, which offer highly precise and reliable measuring even in the ultra high speed rotating of the objects and is procured from Autonics. 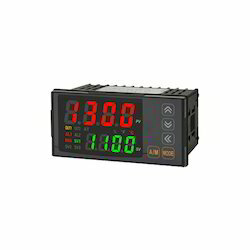 We are the Leading Manufacturer, Supplier of Sensor Controllers in Chennai, Tamilnadu, India. Which is efficient in receiving higher input from the sensor and then transforms it into various forms of logic representation and output it to relay. These types of controllers are designed using the high-quality raw material and procured from the reliable vendors of the industry and Autonics. Graphic Touch Panels is a typical for HMI (Human Machine Interface) and rapidly replacing lots of single-purpose control devices. These robust devices are packaged (hardware, software, and communications) and tested for HMI (Human Machine Interface) operation. Simply download your configured application file, set appropriate communication parameters, and connect the communication cable. 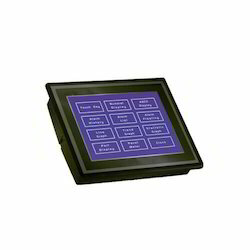 Autonics graphic touch panel GP-2480 is the ideal solution for simplifying your complicated controlling systems. Wide range of multi-functions, compact sized design of touch screen and graphic panel combined in one body and even more reasonable price, it'll be your perfect choice. Depending on input data, Digital Display Units can display about 60 different kinds (digit, alphabet, symbol) of characters. 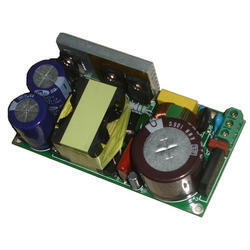 Switching Power Supply product is to heat or cool a heater, a electronic furnace etc. and also to control the power supplied to heater, electronic furnace, motor (in order to control the revolution of motor) etc. 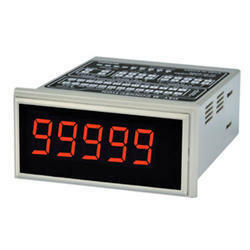 We are the Leading Manufacturer, Supplier of Digital Timer in Chennai, Tamil Nadu, India which is extensively used in automation process and is highly demanded in various industries. These timers are sourced from a reliable vendor, Autonics, which ensures to offers our range in accordance with industry standards. Furthermore, our range is extensively appreciated by our clients for reliable design, quick replacements, panel space-saving, and solutions. All these features can increased functionality, flexibility and performance of the timers. 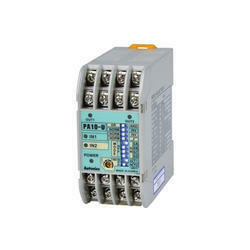 Looking for Industrial Controllers ?